New Reader? Click to read this concise summation. Jonathan Matthew May (Convicted): Served just 7 months in jail for battery. 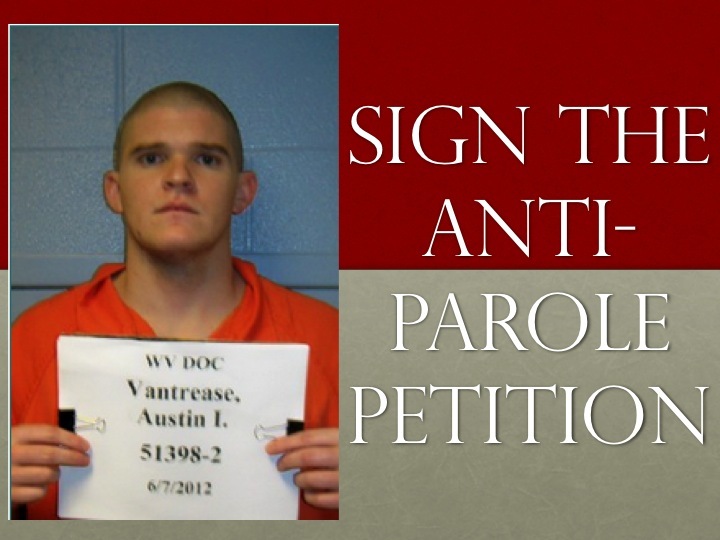 Austin Issac Vantrease (Convicted, Felony, Malicious Assault): Paroled after 4 years. Click to watch the replay of the worldwide broadcast of the NBC Today Show. Click to see more photographs. Wife’s Turn: Family. It’s What We Do. Ryan, I know What You’re Thinking. Have you helped Ryan in any way? Please sign-up to have our annual holiday postcard mailed right to your home. It is designed by our daughter. Send Me Some Joy! In its entirety, this is an opinion-based website, not absent conjecture & speculation; although the information is true & accurate as understood. All using this site agree to its Disclaimer. © 2009-2019, Ryan's Rally LLC. All rights reserved. Ryan's Rally, Rally for Ryan, We Got This, Team Diviney, and any form or combination, are claimed trademarks and brands; use of these or the logo are strictly prohibited.